Sigiriya is one of the most visited tourist destinations in Sri Lanka. The reason for this is the wonder on human ingenuity when comes to the pond, gardens and a magnificent palace that was built on top of a large rock! Sigiriya is situated in the very centre of the island between Dambulla and Habarana and was once a proud kingdom in Sri Lanka. The Royal Palace was built on a humongous rock which is said to be 370 meters above sea level. The history of this glorious rock dates back to the 3rd century when it used to serve as a monastery for Buddhist monks. 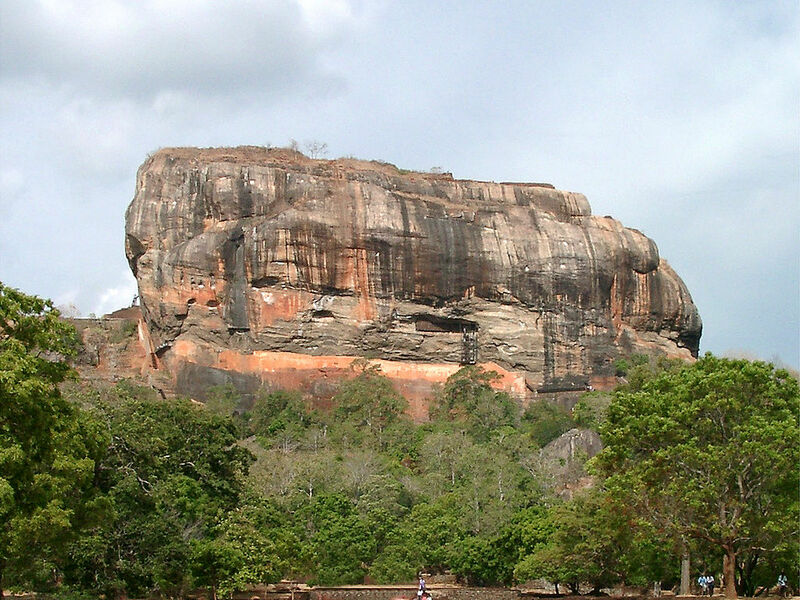 In the latter half of the 5th century, King Kasyapa built his palace on the rock. Following the king’s death, the rock was once again used as a monastery until the 14th century. Towards the northern side of the rock is the grand main entrance. This part of the rock was sculpted to look like a lion in the early days. The lion paws can be seen to this very day. The rock holds many wondrous features to take note of. The famous Sigiriya frescoes, the mirror wall, and the beautiful pools in the intricately landscaped gardens are some of the best wonders of this iconic landmark. The rock can be seen from resorts in Sri Lanka situated close by such as the property of Theme Resorts & Spas. Next Post Here’s why you should visit Manila – A 400-year old capital!